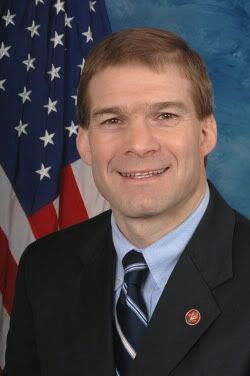 Represenative Jim Jordan (OH-4), a cheap labor conservative and chair of the stealth Republican Study Committee, introduced “H.R. 1167, the Welfare Reform Act of 2011” to do to food stamp recipients what the GOP did to people on welfare back in the 1990’s – kick them to the curb if they don’t go to work. Too bad the program already has such a requirement. I can only think that Jordan and the rest of his Star Chamber want to have children go hungry and make family poverty worse. 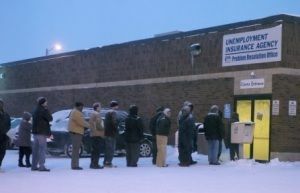 This entry was posted in Life, Politics and tagged cheap labor conservative, economic meltdown, food stamps, GOP, Jim Jordan, OH-4, Ohio, Republican Study Committee, Republicans, SNAP, Supplemental Nutrition Assistance Program, TANF, unemployment, welfare on June 3, 2011 by Doug.